It broke in mid-September but had been boiling for some time. Volkswagen, the largest automaker in the world had done wrong with its diesel engines. VW was hoping it might go away but this huge story has done nothing but grow. 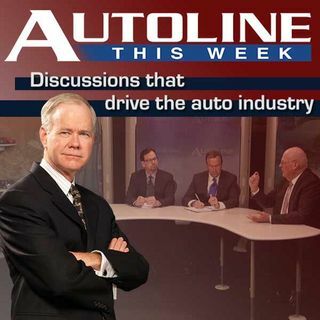 On this week’s Autoline, John McElroy is joined by an all-star panel including, Csaba Csere, Contributing Editor, Car and Driver, Pulitzer Prize reporter Joe White from Reuters and AutoPacific car analyst Dave Sullivan, to look at what VW did and if it can get itself out ... See More of this global quagmire.